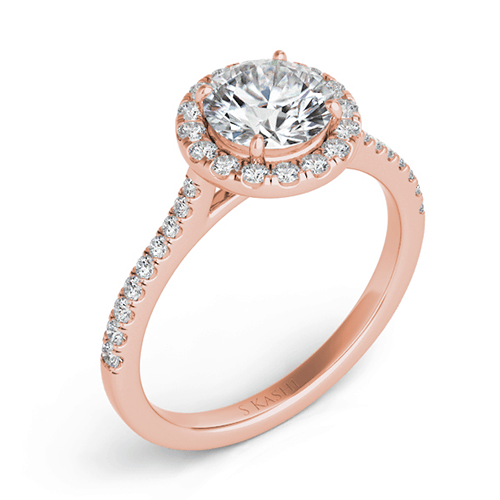 * Center Stone Not Included* From S. Kashi and Sons "This engagement ring is available in 14K Rose Gold. 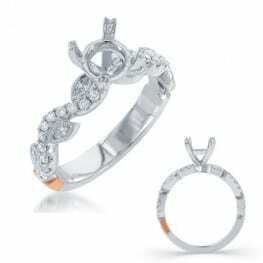 There are a total of 36 stones. 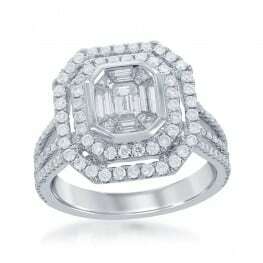 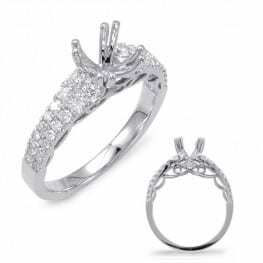 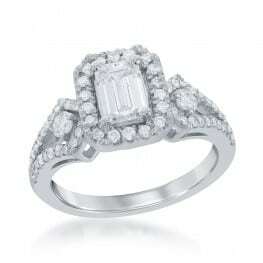 There are round diamonds with a total carat weight of 0.26ct set in a Micro Prong setting."